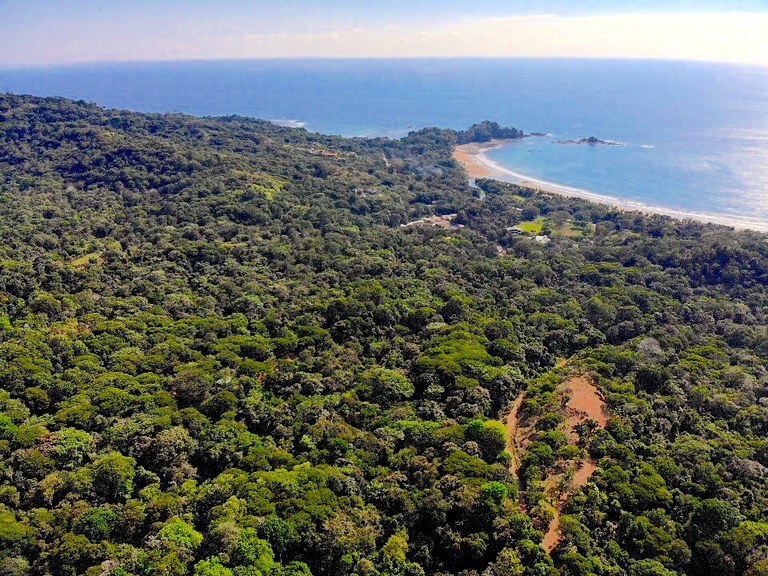 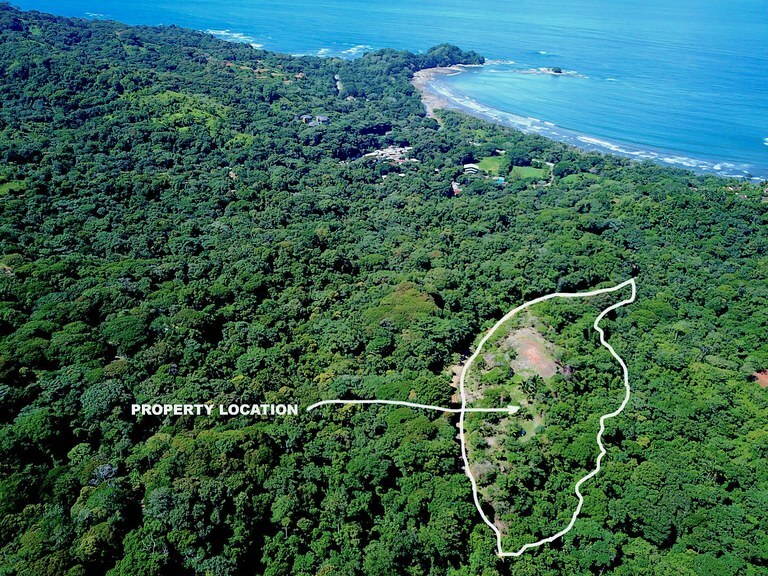 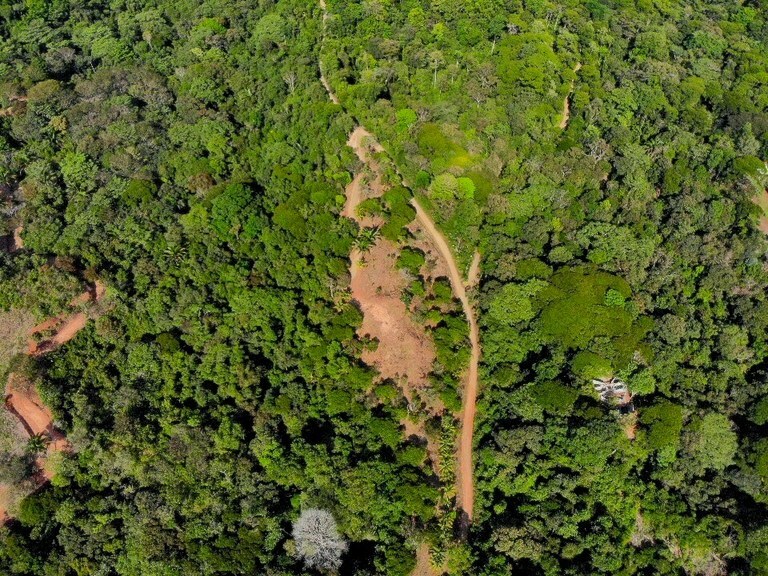 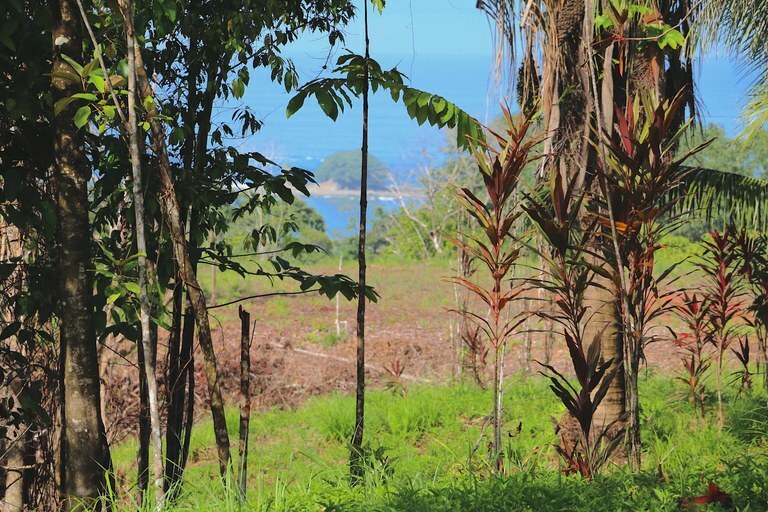 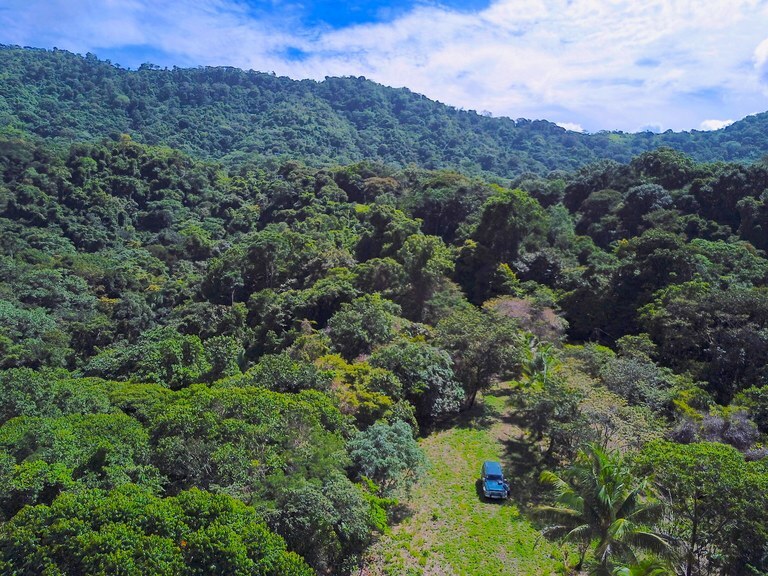 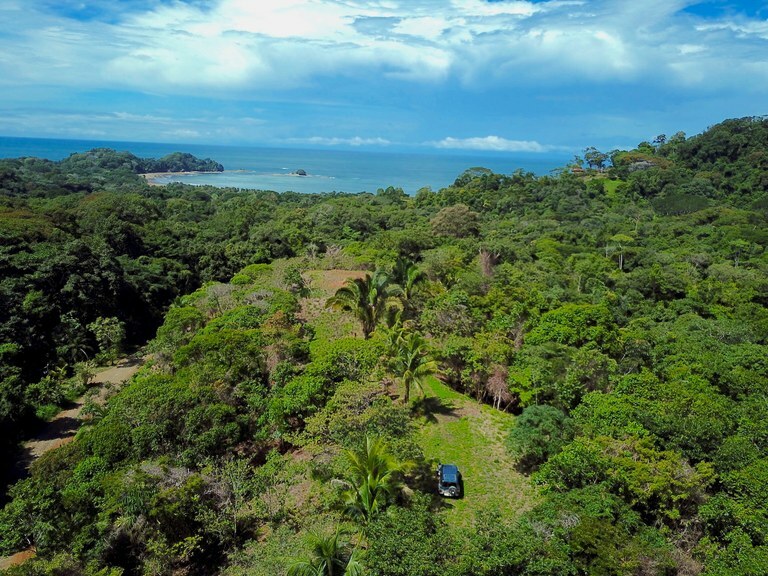 This 9.3 acre parcel offers demanding views of the natural harbor of Dominicalito Bay and the entire Escaleras mountain range. 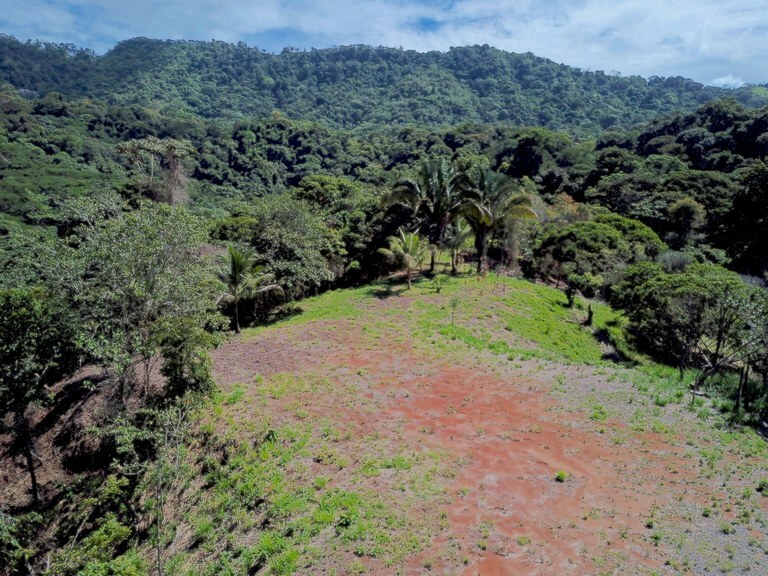 Gently sloping topography offering multiple buildable sites, or lots of usable land for an exclusive estate or boutique hotel or residential development. 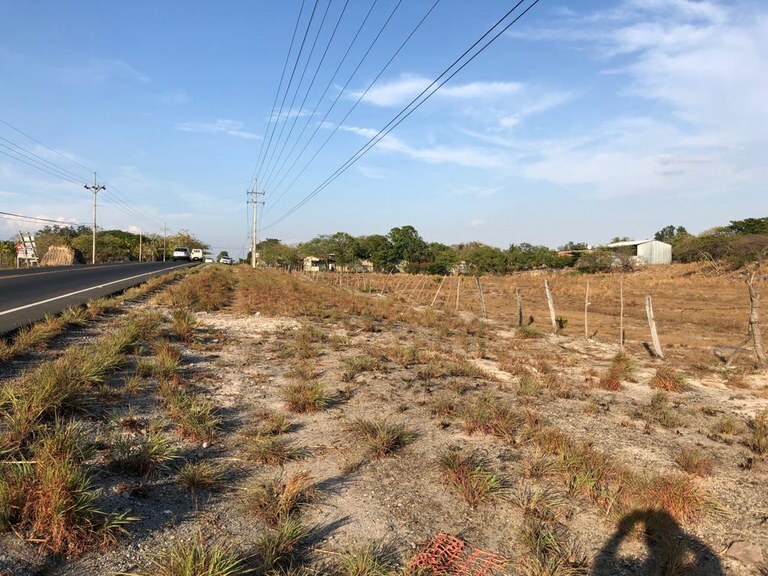 Possibilities are wide open, with public road frontage running the length of the property on one side, and the other a year round stream, with heavy forest that serves as wildlife corridor. 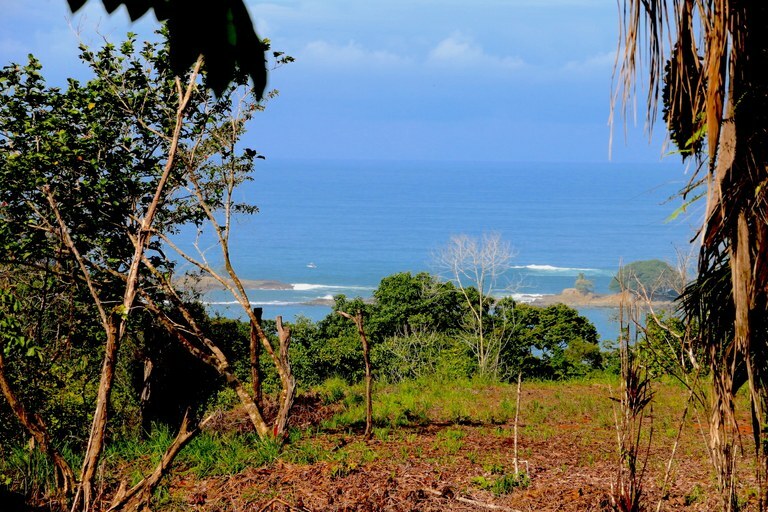 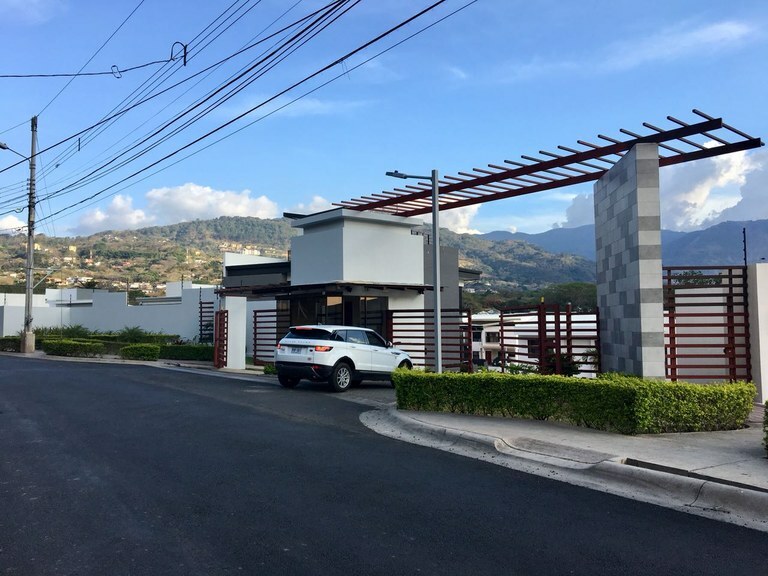 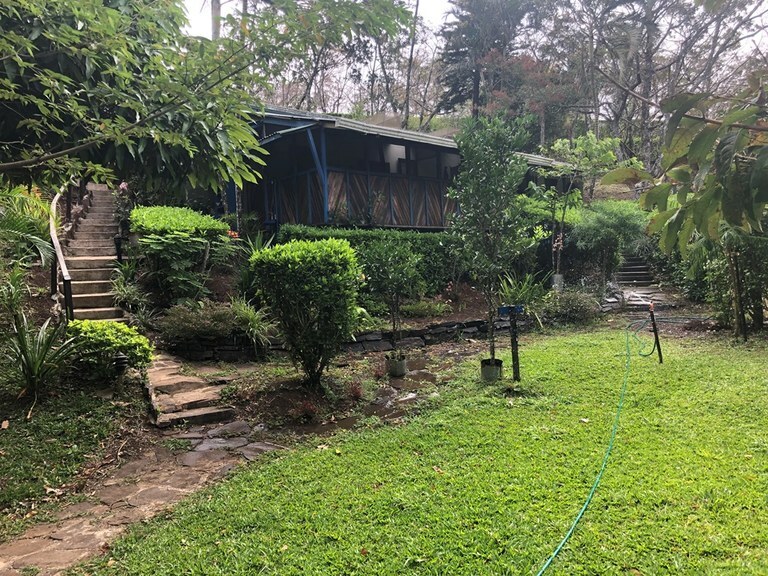 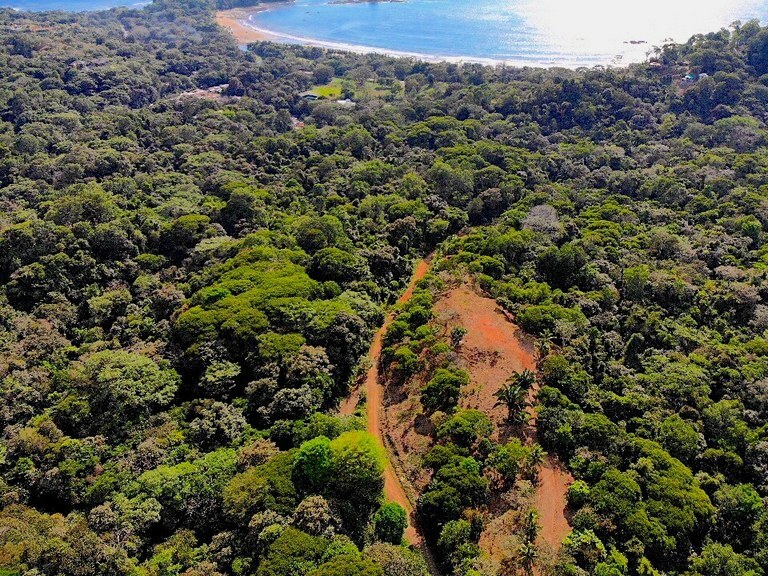 Conveniently located within minutes of dramatic beaches and coves, and village of Dominical where you will find shops, fine dining, and some of the best surfing waves in Costa Rica! 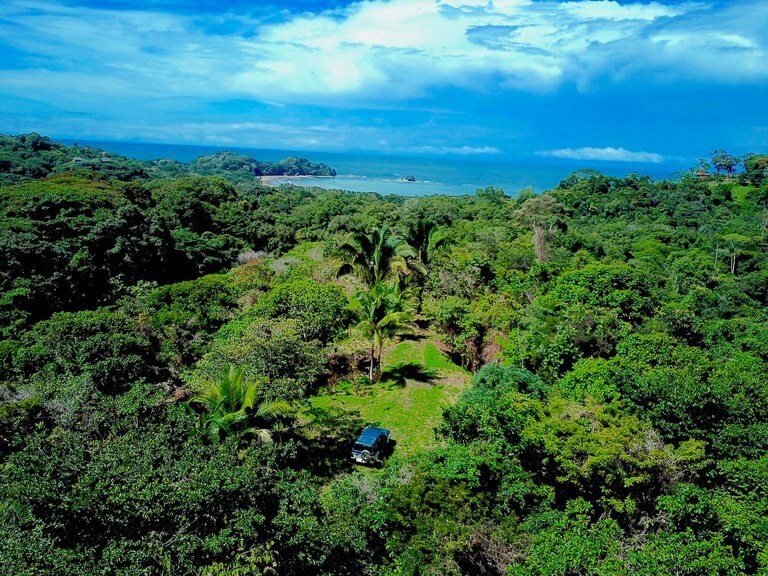 Location to San Jose the capital city is approximately 3 hours Within 40 minutes to Manuel Antonio National Park, and 20 minutes to Ballena Marine National park, a location where the humpback whales visit from northern and southern hemisphere and have their offspring each year. 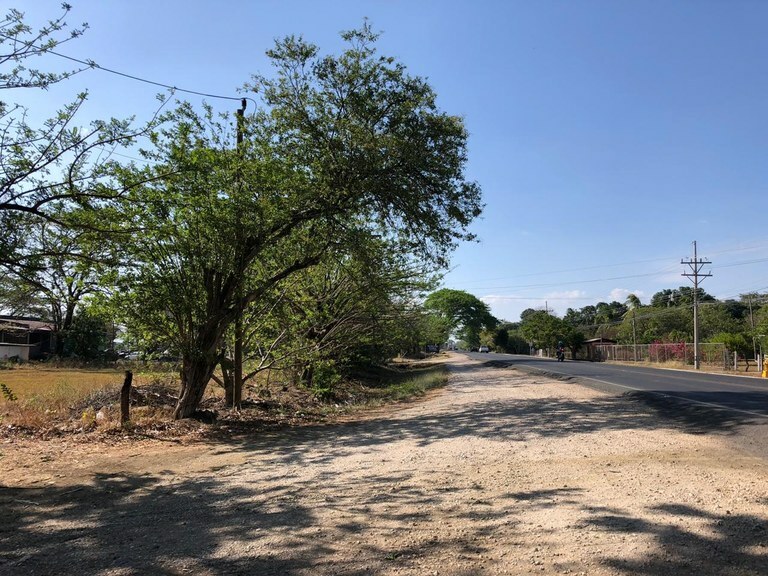 This hidden gem is now being discovered, and on the verge of development due to major infrastructure improvements, like new highways, and upcoming improvements to nearby airports and more. 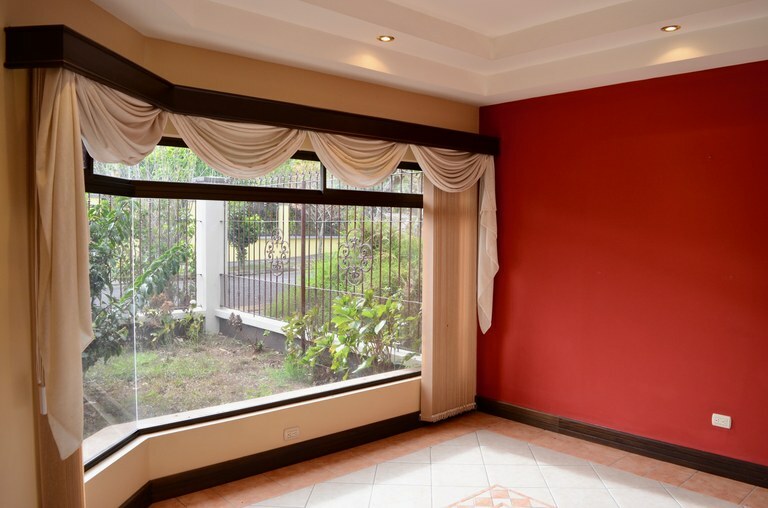 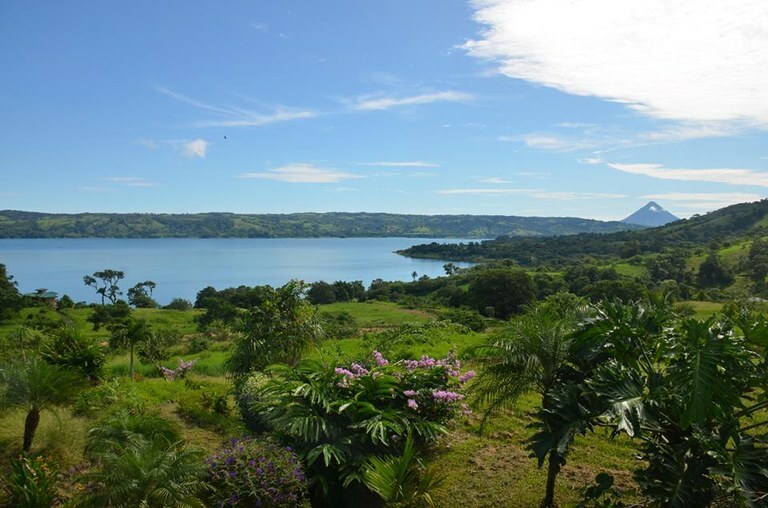 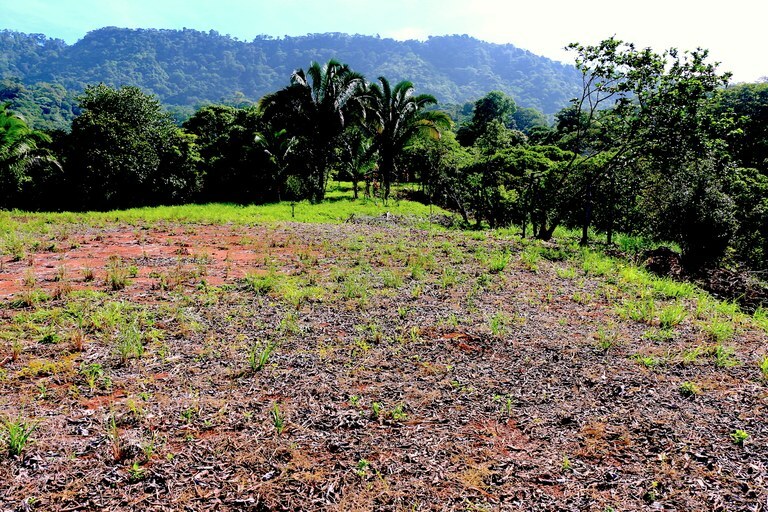 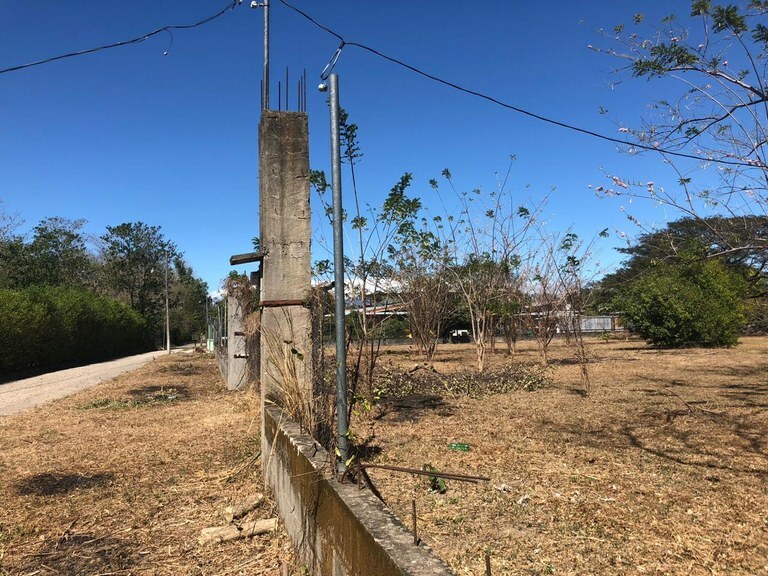 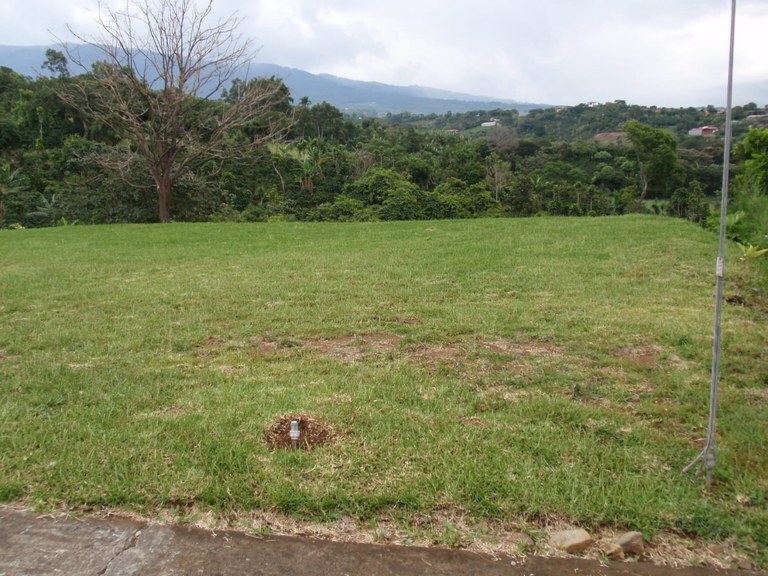 Take advantage of the timing, and this first time offering of a parcel with excellent location, and so much potential!